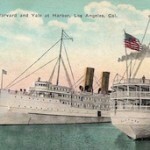 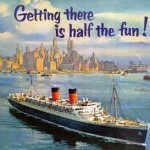 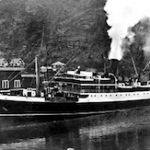 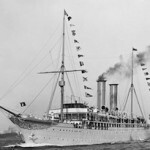 The LOS ANGELES STEAMSHIP COMPANY… USC rooters heading north for Stanford game on the SS YALE! 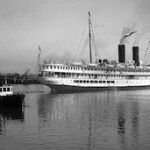 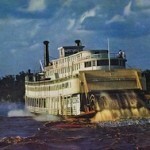 1949: 3-Week MISSISSIPPI Cruise aboard the steamboat GORDON C. GREENE – Ten Dollars a Day! 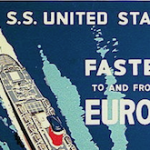 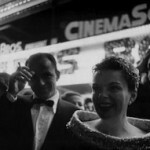 1948: Katharine Hepburn sails aboard Holland-American Line’s S.S. Nieuw Amsterdam.